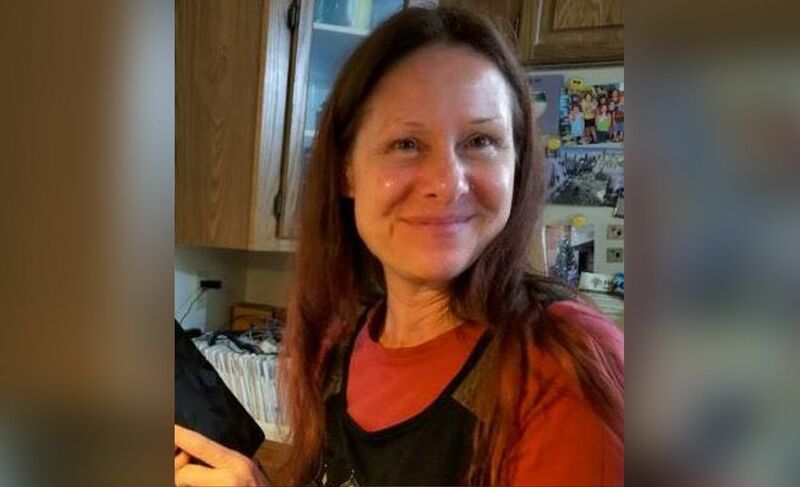 According to New York Daily News, the body of a missing hiker was found on Monday in Oregon’s Mt. Hood National Forest. Diana Bober, 55, was found on the edge of the Hunchback Trail after she went missing on hike that she embarked on August 29th. Her out-of-state family reported her missing after they failed to contact her. Diana last spoke with her mother on August 29th. The day after, her backpack was found and returned to the lost & found at the Hunchback trailhead. On Saturday, authorities located her car at the ZigZag Ranger Station. On Monday, they located her body 100 yards off the trail down a steep embankment. It’s suspected that she died of a fatal cougar attack, which is the first of its kind in Oregon. 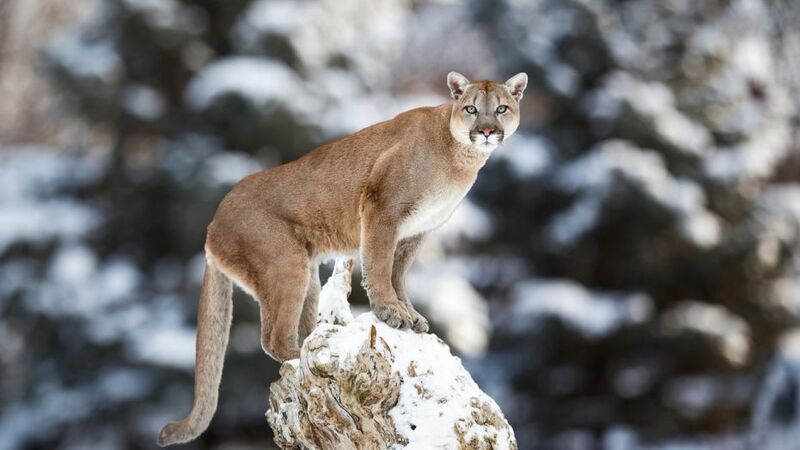 There’s an estimated 6,600 cougars in the state. Authorities are currently attempting to locate the animal and individuals are advised to avoid the area in the meantime.